How is the border a human rights issue? How are border issues connected to questions of citizenship and race, in different regions and for various communities? 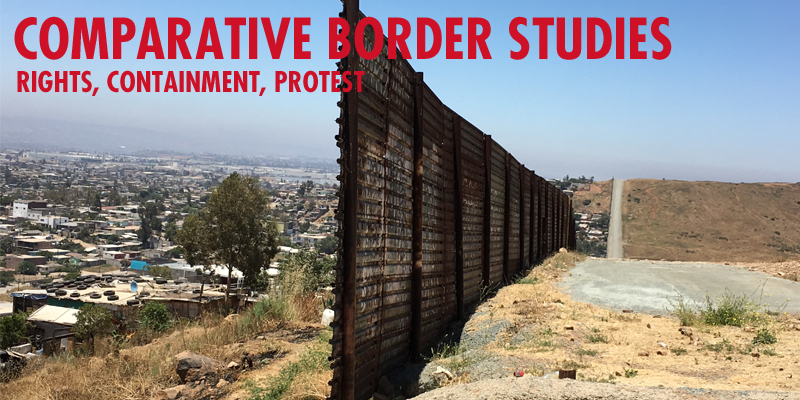 What does solidarity related to borders and border violence look like? How can we link struggles against border policing across national, regional, and continental boundaries? The presentations will be followed by Q&A and discussion with the audience. For more information, please contact:smaira@ucdavis.edu.